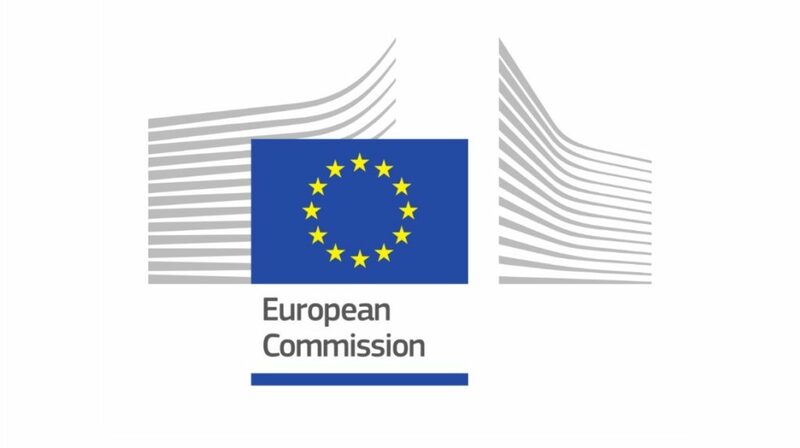 The European Commission (DG SANTE) has commissioned a study to support the evaluation of the EU Orphan Regulation. This study focuses on the relevance, efficiency, effectiveness, coherence and EU added value of the regulation. It includes an assessment of the contributions the regulation has made to the development of new medicines for the treatment of rare diseases, and of the procedures associated with the EU orphan designation. Additionally, the study considers the proportionality of costs and benefits from the regulation. This study is being conducted by a team of consultants led by Technopolis Group. We would therefore appreciate if you could contribute your responses to the survey. This survey is available here: https://www.research.net/r/Researchexperts. It can be completed until end of November. Please feel free to share it with your colleagues inside your team. Please note that survey responses will not be interpreted as being the official position of any organisation. In the analysis and reporting of the responses, individual organisations will not be identified. Only information derived from official documentation that was provided to clarify or corroborate answers may be directly referenced (e.g. policy papers, position statements). Should you have any further questions regarding this survey, you may contact Technopolis Group at orphan-regulation@technopolis-group.com. Thank you in advance for you participation and cooperation.